Sport Mobile attended the BTCC Launch and Media day event 27th March. 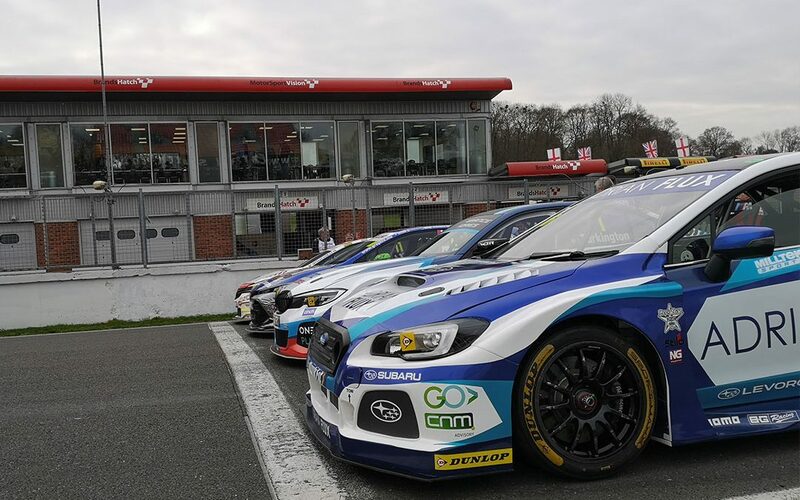 Wednesday 27th March saw the Official Season Launch and Media Day for the 2019 BTCC season held at Brands Hatch. 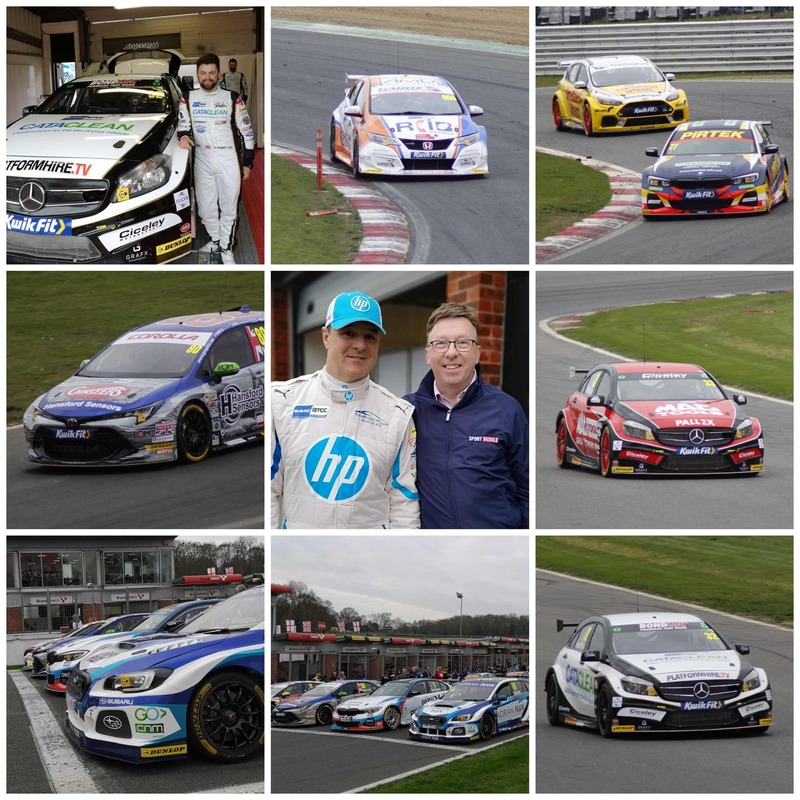 It was the first time we were able to see all 30 of this year’s contenders on track together ahead of the first round of the championship next weekend (April 6-7th), which again will be held at Brands Hatch. The day started at 8 am with a 2-hour photo opportunity for the teams, sponsors and media before the official test day got underway at 10 am. A number of the teams have been testing around the UK and in Europe over the last month but with all of the cars battling out around the Indy circuit it was their first chance to get some comparative times to one another. It’s 9 days and counting until the first race gets underway and we are all looking forward to being there to see all of the action unfold. A special eye will be kept on the progress of Sport Mobile ambassador Daniel Rowbottom, in his Cataclean Racing Team Ciceley prepared Mercedes A-Class.